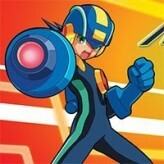 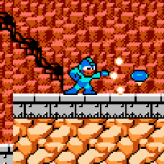 Play as the blue humanoid robot and defeat enemies with your Mega Blasters! 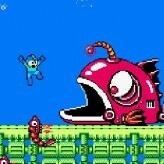 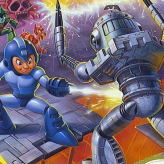 Defeat the evil wherever they lurk in Megaman! 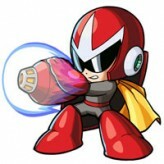 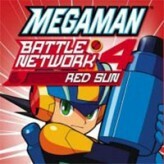 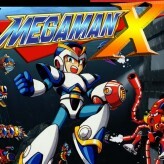 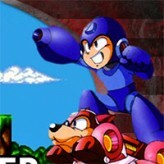 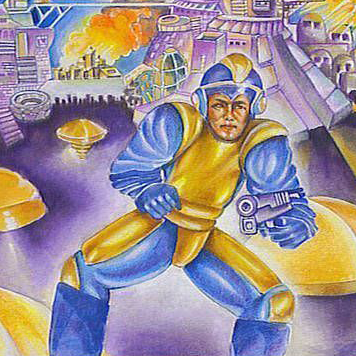 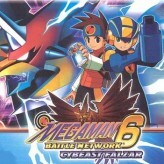 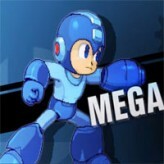 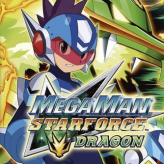 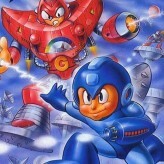 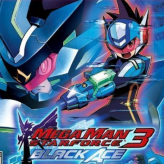 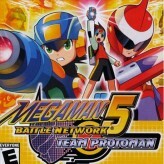 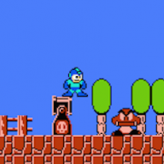 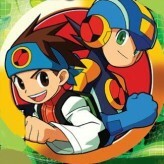 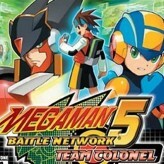 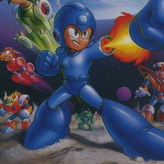 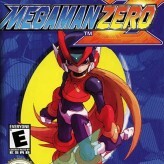 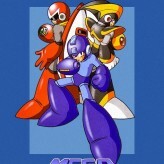 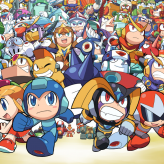 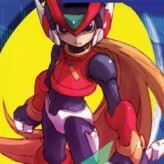 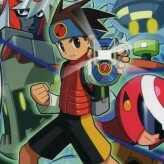 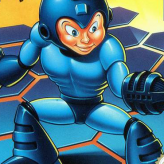 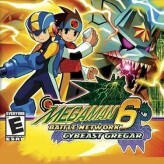 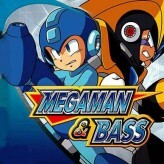 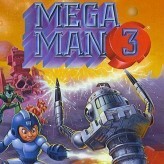 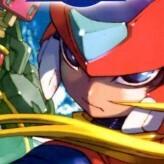 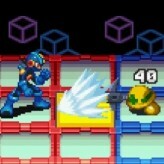 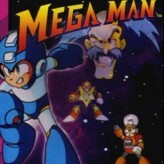 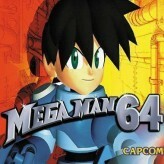 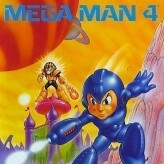 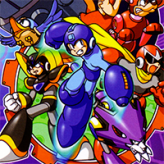 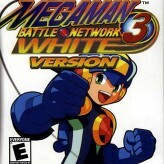 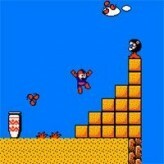 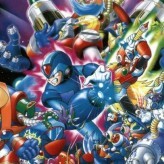 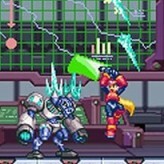 GamesHaha.com features a wide selection of Megaman games from the classic action platformer and shooting games to various Megaman strategy and role-playing games like the Mega-man Battle Network series. 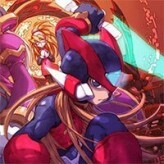 Meet up with the powerful Bass, or take control of the cool sword-wielding zero! 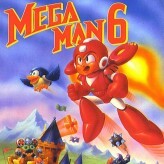 Choose a game to play and start having a Mega-Blast!